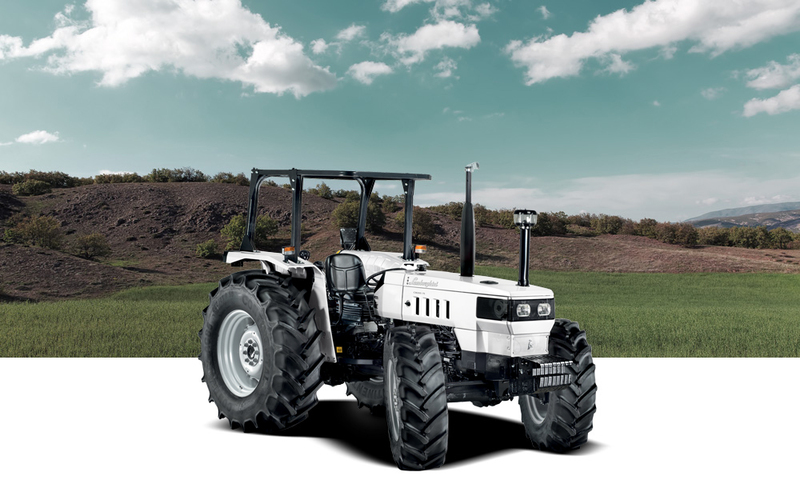 Cross is the tractor which, in addition to Lamborghini Trattori unmistakable character, ergonomics and comfort, combines reliability, excellent performance, simplified maintenance and low operating costs. Strong and rational at the same time, it is offered in the 75-100 HP versions, with 2WD or 4WD, and represents the ideal solution for those looking for a versatile and easy-to-use tractor which you can demand a lot from in any usage conditions. 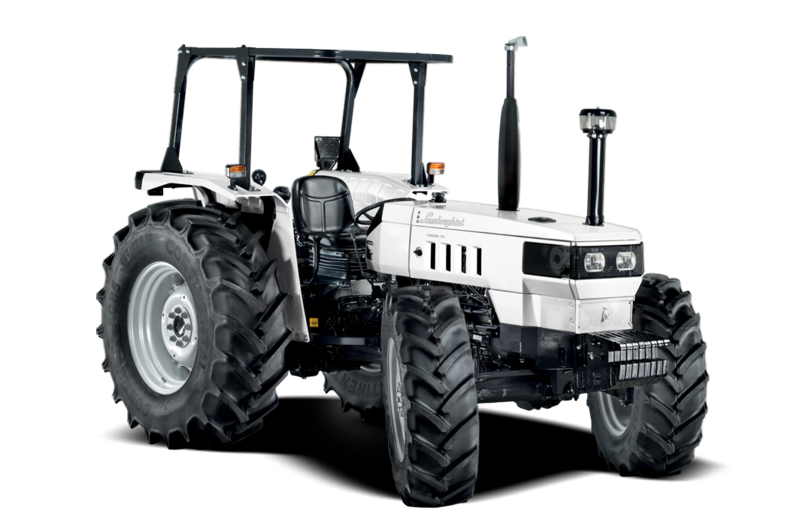 Like all Lamborghini tractors, also Cross was designed in collaboration with Giugiaro Design which, in addition to the aesthetics, focussed on the functionality and ergonomics of the controls, in addition to easy access to the mechanical parts. 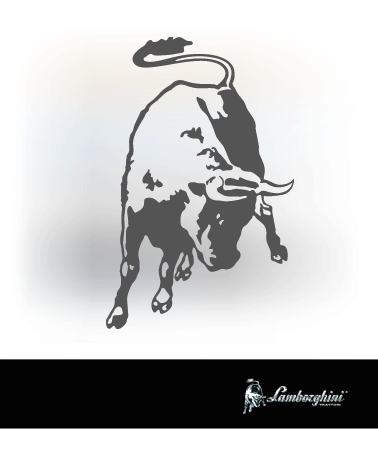 Cross adopts the most reliable engine of the Lamborghini range, specifically designed to endure the most intense stress: the tried and tested 75, 85 and 90 HP SDF 1000, a 4000 cc 4-cylinder aspirated and turbo engine with independent high pressure pump. A robust and tireless engine that ensures optimum performance and reduced fuel consumption on any terrain and in any conditions. Cross adopts as standard a 4-speed 3- stage (12 +12) synchronised transmission which already provides the pace best suited to any activity. For more versatility, options include a 16 +16 transmission or the 40 km/h version with 20+20 transmission. Also the shuttle is fully synchronised. The self-locking differential and hydrostatic wet disk brakes on 4 wheels allow both routine operations as well as the most demanding jobs to be performed in safety. The hydraulic system, with a capacity of up to 56 l/min, is among the most powerful in the category and allows optimal use of any equipment. The steering, controlled by an independent pump, is fluid and light and offers easy vehicle control both in the field and on the farm. The high level of operability of the tractor is ensured by the rear lift that can lift up to 4,700 kg and by the completely independent 540-1000 rpm PTO with dry clutch, also available with power socket. According to the Lamborghini style, albeit in the simplicity of the design, Cross offers superior comfort for its category, with a comfortable driving position and controls ergonomically positioned at the driver's side for easy, intuitive manoeuvring.